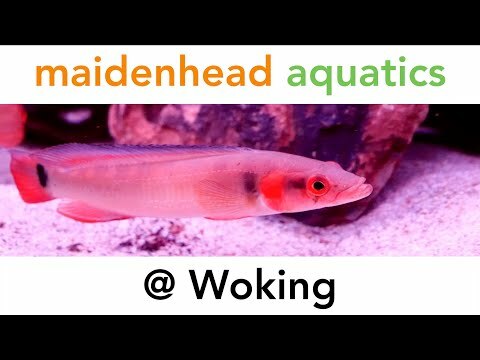 Maidenhead Aquatics at Woking is a medium-sized store with a good selection of livestock and equipment and helpful, experienced staff. Every area of aquatics is catered for, and marine and reef tanks are a specialty along with the African cichlids and catfish in our tropical systems. The marine and fancy goldfish areas underwent a major refit at the end of 2015, so come in and see the fantastic new sections! If you would like to check our current livestock availability, you can do so by visiting www.tropicalfishfinder.co.uk and clicking on "Maidenhead Aquatics @ Woking."